The Google Pixel XL is the best Android smartphone available right now. With a large 5.5-inch QHD AMOLED display, the Pixel XL is the perfect alternative to the Samsung Galaxy Note 7. 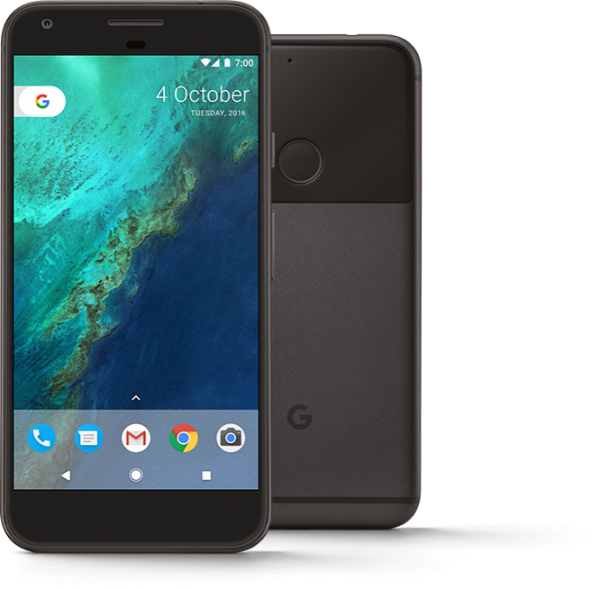 The Google Pixel XL is available in two pricing options: $769 and $869 based on your storage needs. The hefty price tag makes the smartphone case a much needed accessory for your Pixel XL. 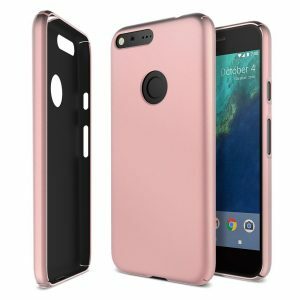 Listed below are the top 10 best Google Pixel XL cases and covers. 1. 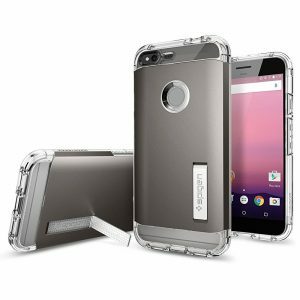 Spigen Tough Armor Google Pixel XL Case: The Spigen Tough Armor Google Pixel XL Case is tough, yet, sleek. The case uses air-cushion technology for corner protection and raised bevels protect the touchscreen, camera and fingerprint sensor. The built-in kickstand is a great convenience too. The Spigen Tough Armor Google Pixel XL Case is available in 3 colors. 2. 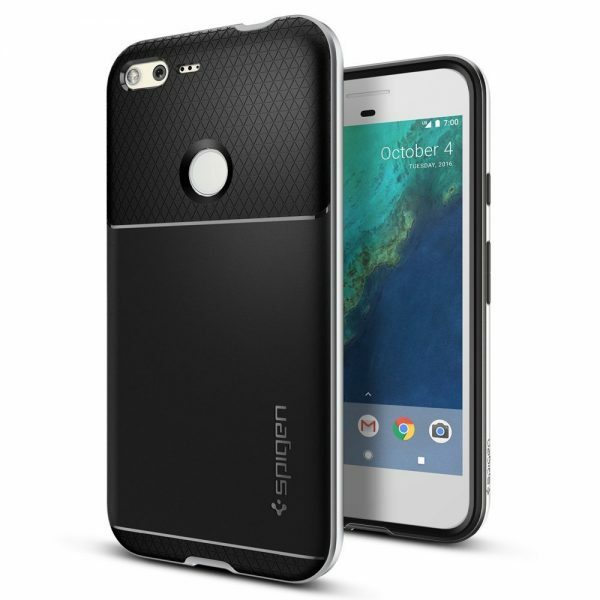 Spigen Neo Hybrid Google Pixel XL Case: The Spigen Neo Hybrid Google Pixel XL Case looks stylish with a standout hard bumper frame. The matte finish resists fingerprints and adds a comfortable grip to the Google Pixel XL. The Spigen Neo Hybrid Google Pixel XL Case also offers military-grade drop protection. The Spigen Neo Hybrid Google Pixel XL Case is available in 3 colors. 3. OtterBox Defender Series Case for Google Pixel XL: The OtterBox Defender Series Case for Google Pixel XL offers top notch protection to your device from drops, bumps, shocks, scratches, dust and debris. The case provides 3-layer protection that also includes a built-in screen protector. The case also comes with a belt-clip holster that doubles as a kickstand. The OtterBox Defender Series Case for Google Pixel XL is available in 3 colors. 4. 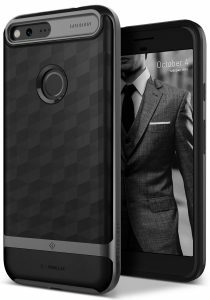 Caseology Parallax Series Google Pixel XL Case: The Caseology Parallax Series Google Pixel XL Case is very attractive with an interesting geometric pattern. A smooth coating helps provide a comfortable and no-slip grip. The Caseology Parallax Series Google Pixel XL Case is currently available in only one color. 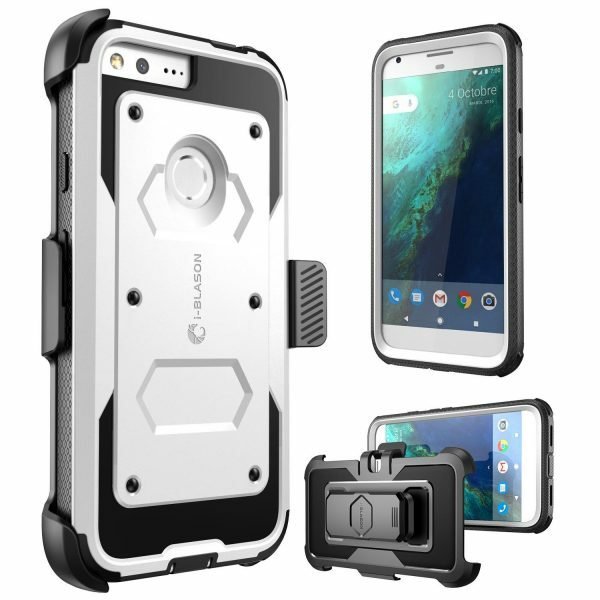 5. i-Blason Armorbox Google Pixel XL Case: The i-Blason Armorbox Google Pixel XL Case offers rugged full-body protection to your device from drops, bumps and shocks. 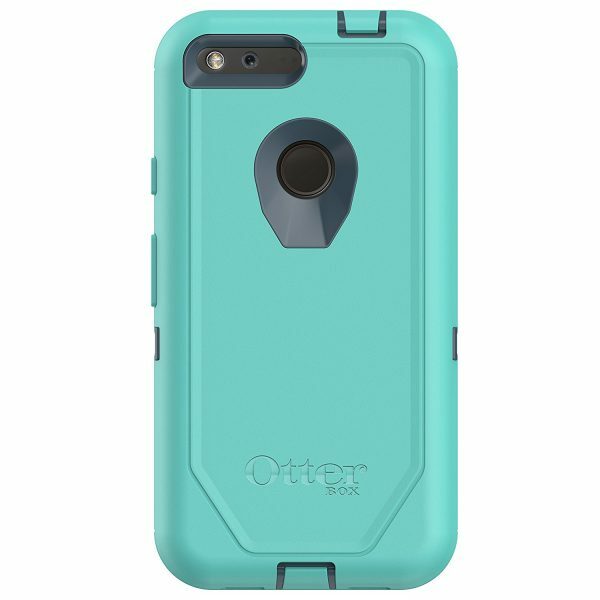 The case features impact resistant bumpers, built-in screen protector and a side mount belt clip swivel holster. The i-Blason Armorbox Google Pixel XL Case is available in 3 colors. 6. 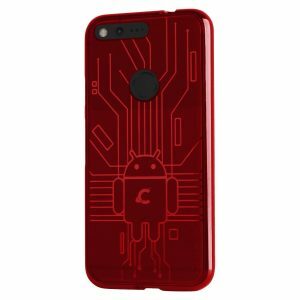 Cruzerlite Bugdroid Circuit Google Pixel XL Case: Show off your love for the droid with the Cruzerlite Bugdroid Circuit Google Pixel XL Case. 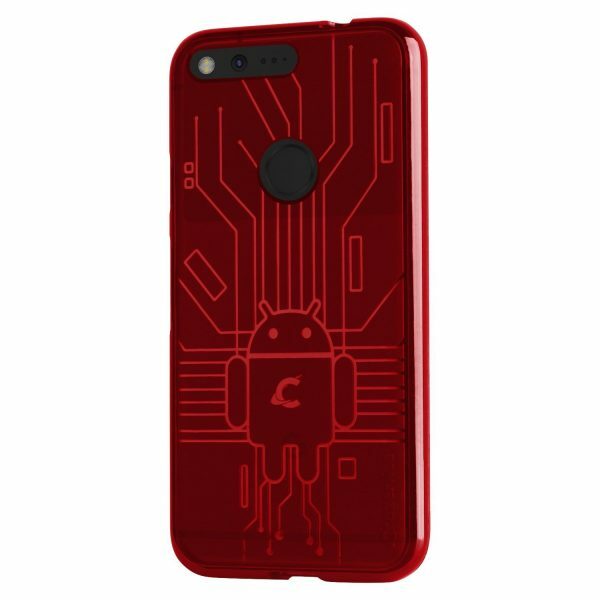 The Cruzerlite Bugdroid Circuit Google Pixel XL Case is easy to install/remove and available in 8 different colors. 7. ProCase Google Pixel XL Wallet Case Flip Cover: If you need a stylish wallet case for the Pixel XL, the ProCase Google Pixel XL Wallet Case Flip Cover is a great choice. 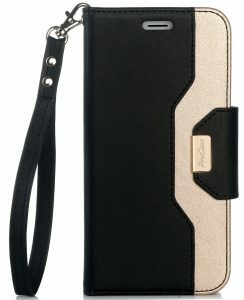 The wallet case features two card slots and a cash pocket. The flip cover also functions as a multi-angle stand. The ProCase Google Pixel XL Wallet Case Flip Cover is available in 4 colors. 8. 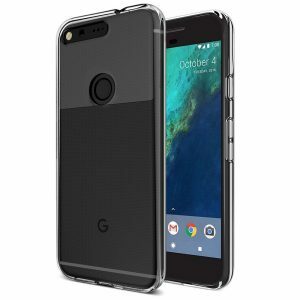 Maxboost mSnap Google Pixel XL Case: The Maxboost mSnap Google Pixel XL Case is ultra-thin and the extremely smooth matte-finish provides awesome grip to your smartphone. The Maxboost mSnap Google Pixel XL Case is available in 3 vibrant colors. 9. 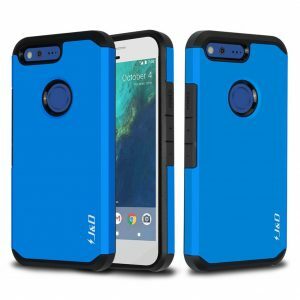 J&D ArmorBox Google Pixel XL Case: The J&D ArmorBox Google Pixel XL Case looks good and offers dual-layer protection to the Pixel XL. The shock-absorbing bumpers protect the device from drops, bumps and shocks. 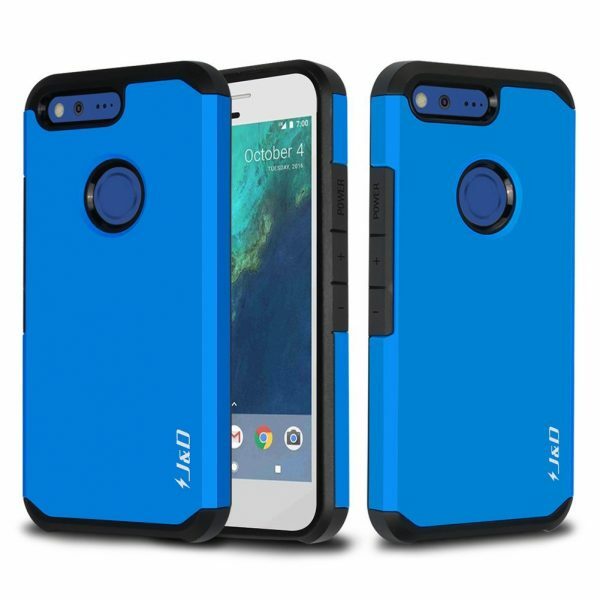 The J&D ArmorBox Google Pixel XL Case is available in just 2 colors. 10. Trianium Clarium Series Google Pixel XL Case: Flaunt the Google Pixel XL’s original design with the ultra clear Trianium Clarium Series Google Pixel XL Case. The Trianium Clarium Series Google Pixel XL Case also provides decent protection in a lightweight package. These are the top 10 best Google Pixel XL cases and covers.